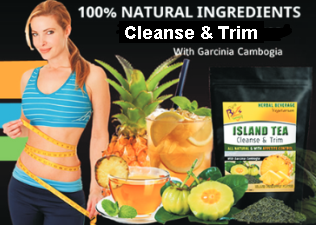 Island Tea will get you results add Moringa, it helps boost the immune system and improve metabolism and digestion which helps with weight loss. Become a member for Free and pay less. Refer others and earn $$$.